1. Sandra Bullock and Bryan Randall: The 51-year-old Oscar winner and 49-year-old photographer pair first turned heads in the beginning of August. Things heated up when Bullock brought Randall as her plus one to Jennifer Aniston’s wedding. Ever since then the duo has been spotted together all over Hollywood and are reportedly extremely smitten with each other. 2. Gigi Hadid and Joe Jonas: Nicknamed GIJoe, this young celebrity couple got together over the summer and have been inseparable. If they’re not hanging with their massive group of famous friends, they’re making the whole world envious of their cuteness. When recently asked how to describe Hadid in one word, Jonas replied with “happiness”. 3. 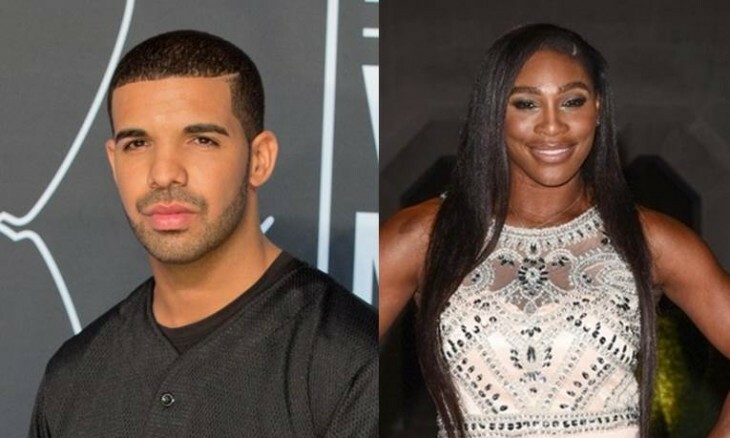 Drake and Serena Williams: While this pair has been keeping their relationship under the radar for now, they have been caught making out in a restaurant, supporting each other at their respective professions and flirting on social media. Drake was even seen crazily cheering at Williams tennis match. 5. Gwyneth Paltrow and Brad Falchuk: The ‘Glee’ producer and ‘Scream Queens’ co-creator confirmed this blossoming relationship by posting a picture on Instagram calling Paltrow his date. After taking their love public, they have been spotted all over together, even at Robert Downey Jr.’s 50th birthday party. Which new celebrity couple is the cutest? Let us know below.